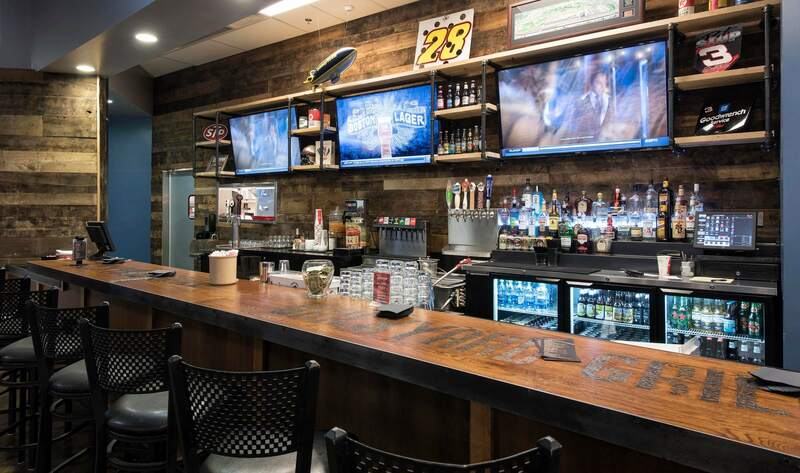 Octane Raceway is a Talking Stick and Scottsdale entertainment landmark and the Valley’s definitive “Must Do” adventure where you can enjoy the only full time indoor/outdoor racing venue in the U.S. on the 1/3 mile track. 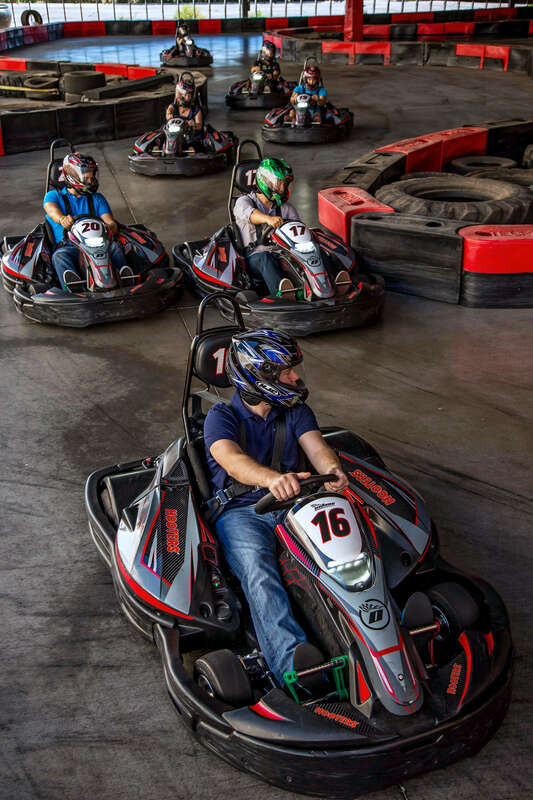 Offering high performance 45+ MPH kart racing for more than 12 years, Octane Raceway is the clear choice for the best go kart racing Phoenix has to offer. It’s a true adventure with lots of action and great for anyone looking at something fun to do with a pure adrenaline rush! 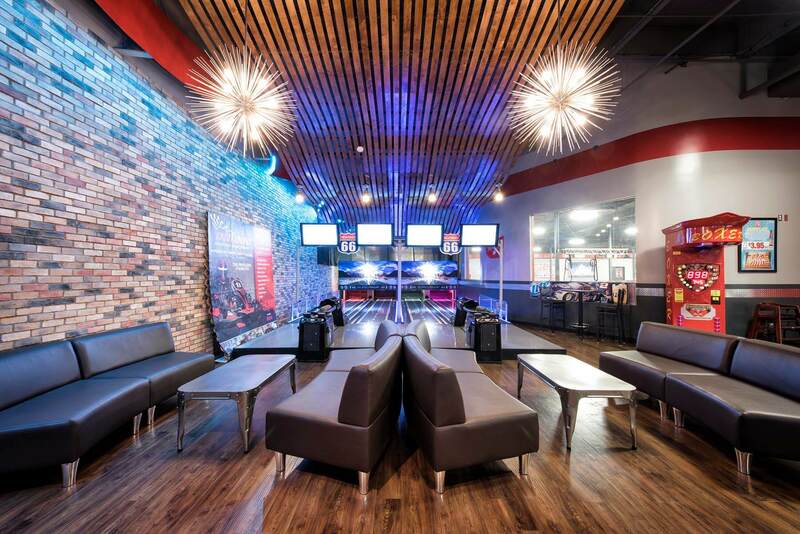 Octane Raceway is now also home to Velocity VR… Virtual Reality gaming elevated! You can choose from Zombie Apocalypse or Singularity (a spaceship adventure) and play with up to 5 of your friends. Reservations are highly recommended for this immersive gaming experience and is open to ages 10 and up.